Italian design and crafted in France, this jewelry collection is entirely made from stainless steel springs. 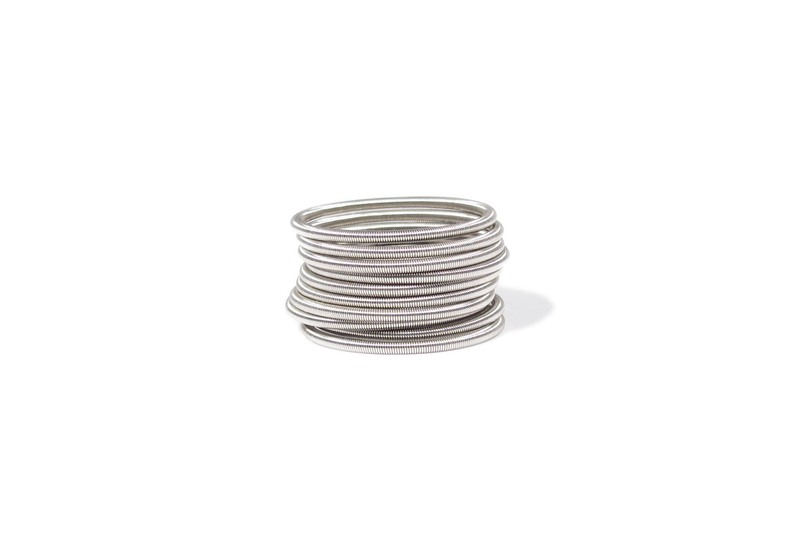 Each ring, necklace and bracelet consists of tightly coiled steel springs to form thier shapes. Stainless steel ring consisting of ten seperate pieces.